We left Sunchang, Jeollabuk-do and entered Jeollanam-do. 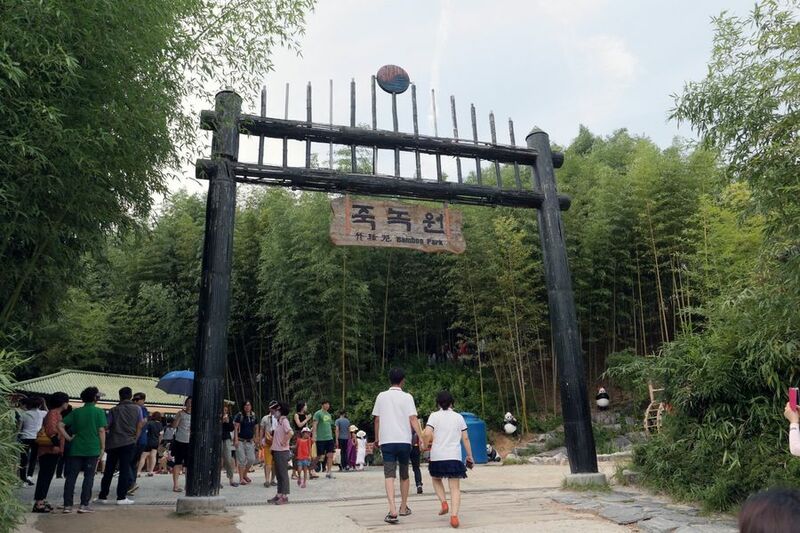 The first destination here was 「Juknokwon」 in Damyang that is famous for bamboo forests. The Juknokwon was once famous for a location of several films and SK Telecom's advertisement. 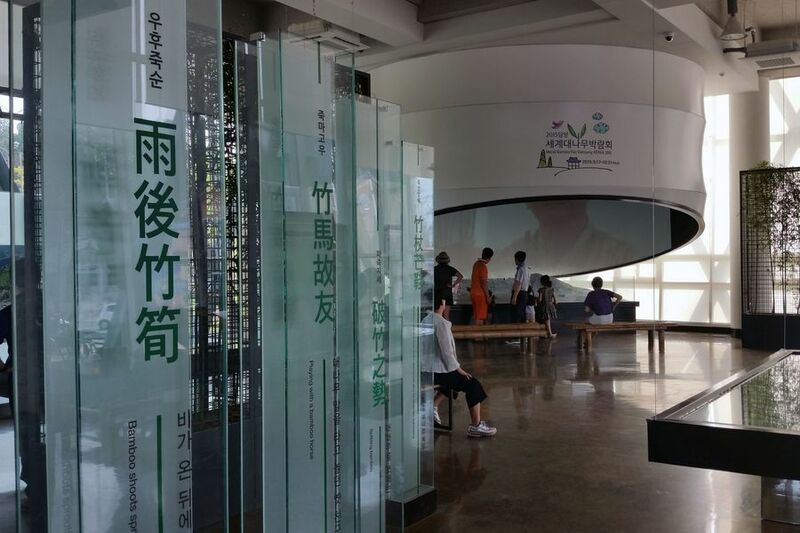 It's located on the northern Yeongsan riverside in Damyang downtown. 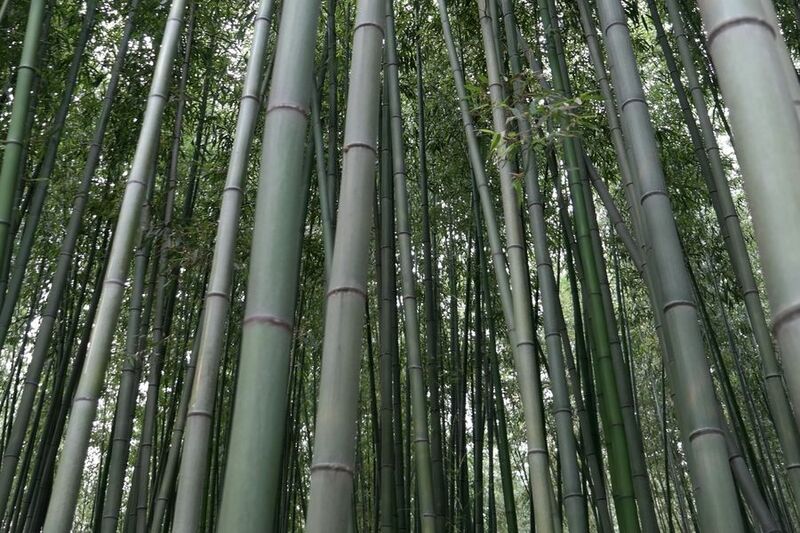 It's a rich bamboo forest formed in 2003. 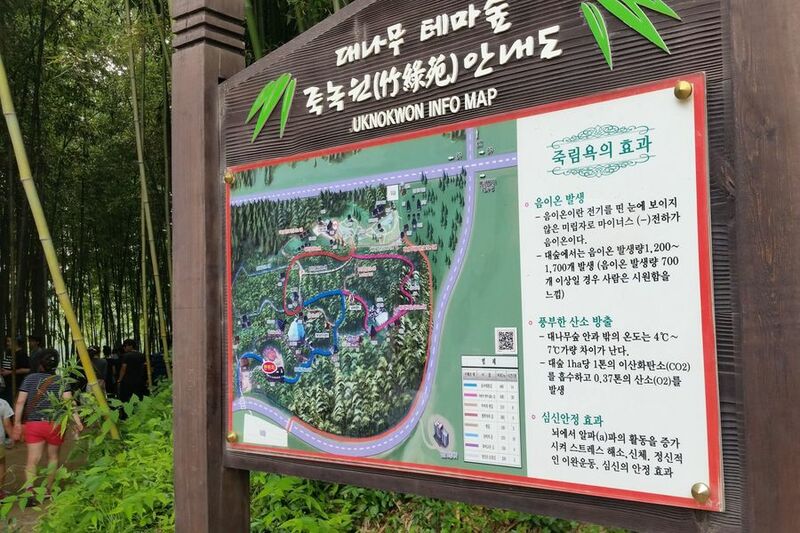 I expected a small park, but the bamboo forest of Juknokwon is spread on low and quite wide hilly land and it has 2.4km long walking path. Actually it should be the best to enjoy its calmness in the bamboo forest, but there were more people than bamboos in front of ticket boot. Too bad. Maybe it's probably because I went there on the weekend. 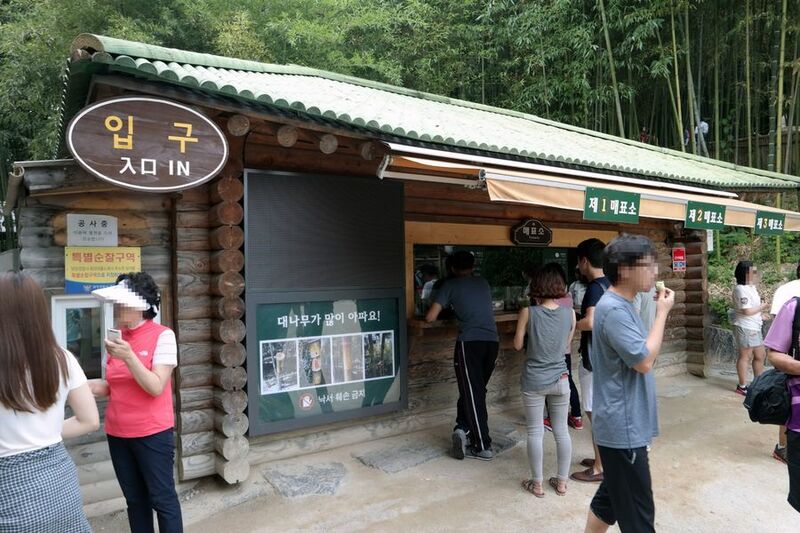 Juknokwon is the representative specialty of Damyang, so 3 ticket windows were open to accommodate many visitors at once. 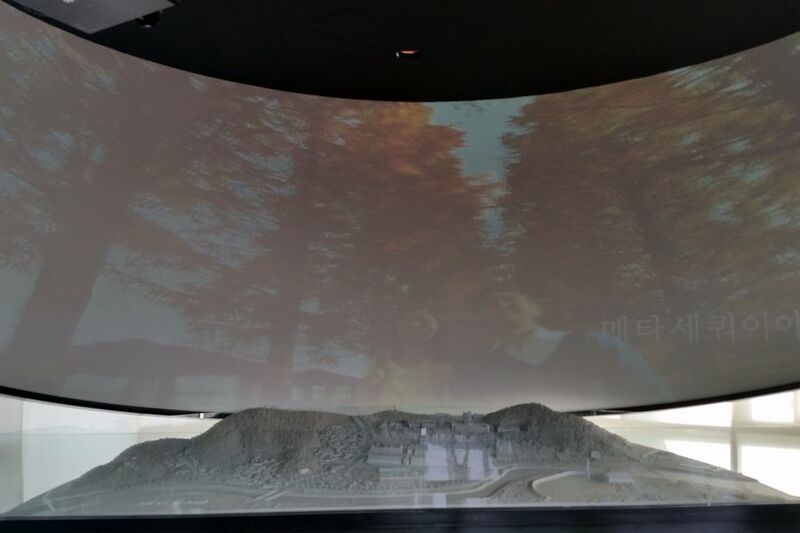 The entrance fee is 2,000 won for adults. 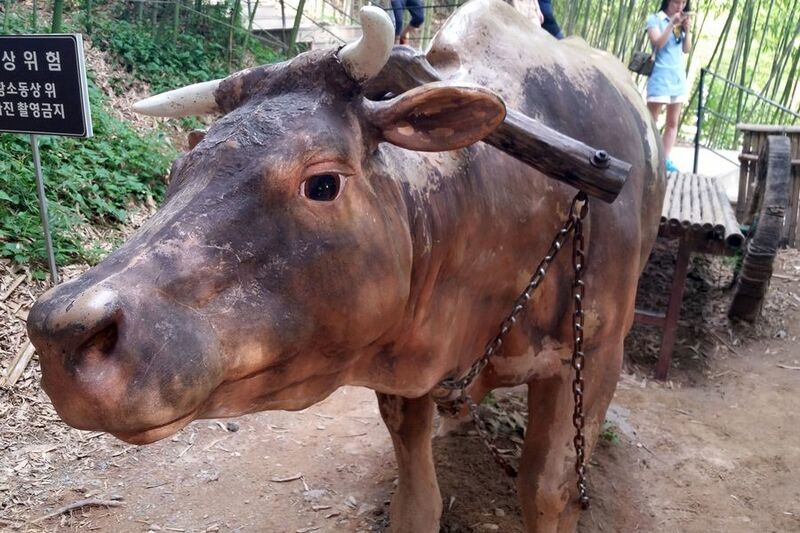 I could see a sign that request not to harm bamboos. Maybe it happens a lot that these trees are destroyed as many people come. 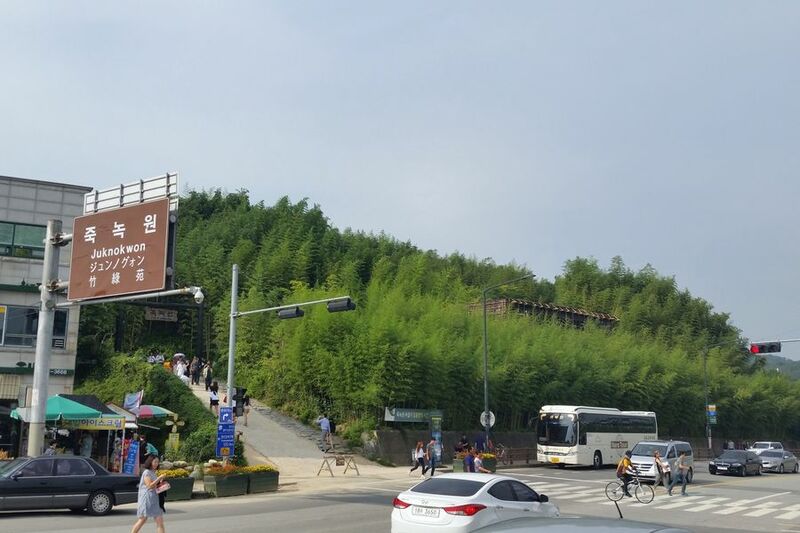 It would be hard to secure clear view because this Juknokwon is spread over quite wide area and there are high bamboos. It's necessary to keep the map prepared in front of the ticket booth, even though it is well signposted in places. 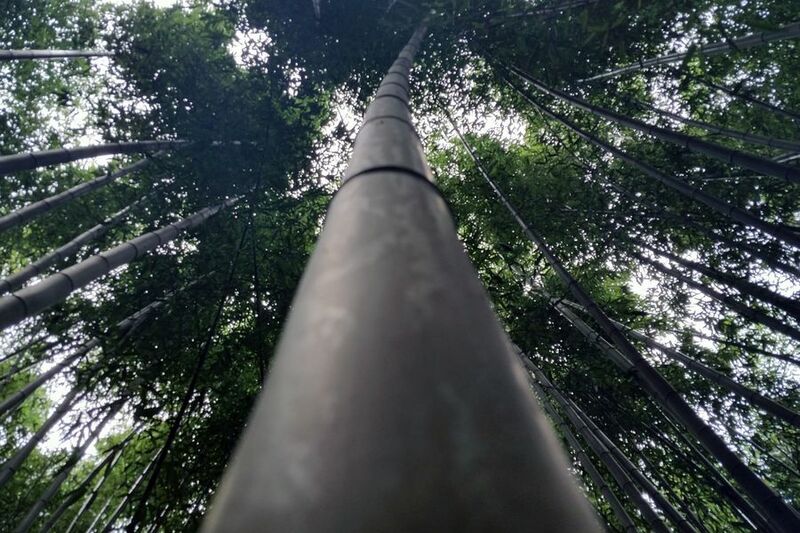 The first beauty of the bamboo forest is a quiet view of bamboo trees stretched out toward the sky. At the entrance of uphill path, I waited until people pass by in order to take a picture of its calmness, but there was constantly crowded and busy with so many people. Failed~! 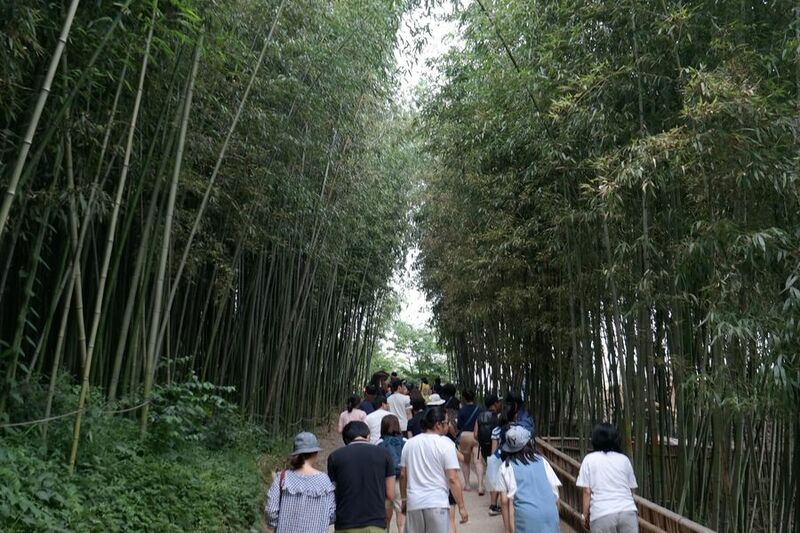 It was too bad that I had no choice but to look up bamboo forest that surrounds both sides of the walking path in order not to see too many people. Instead, I enjoyed the second attraction greatly. 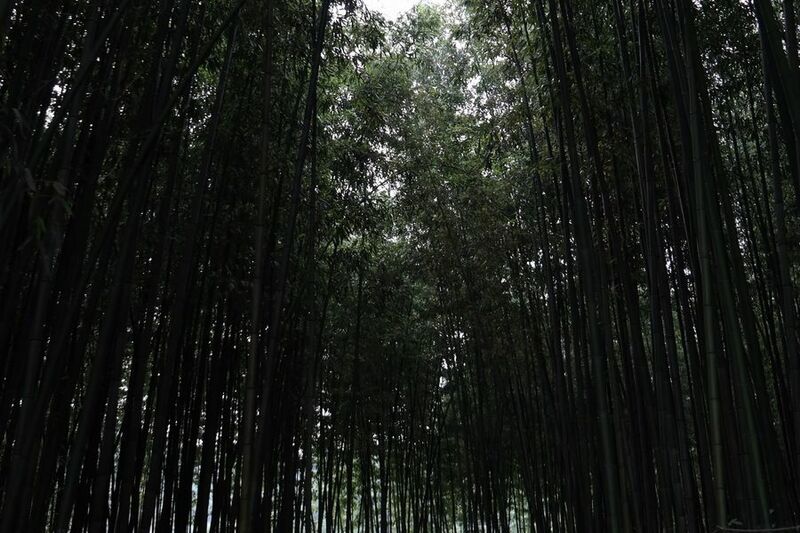 When you go deep inside the forest, you can be completely surrounded by the greenness of bamboo forest. Then, close your eyes and hear the nature. 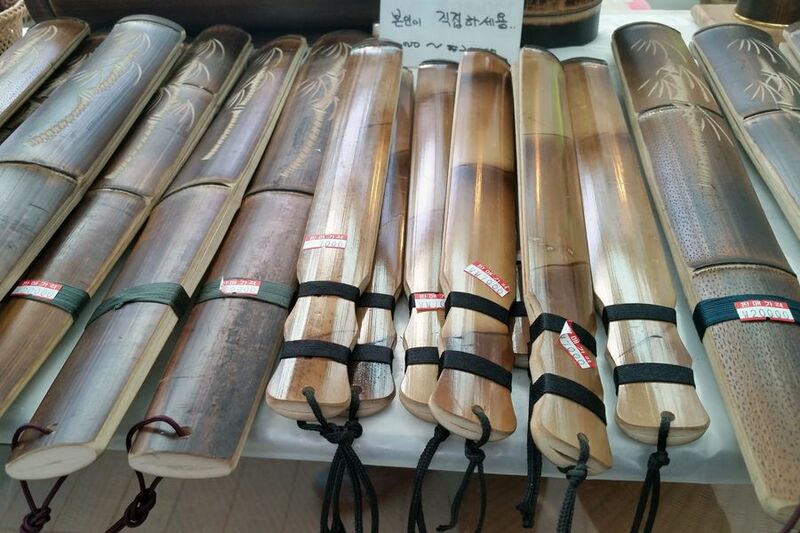 You would hear the sound “Woosh~~woo~sh~” made with bamboo leaves crushing each other by light wind. This sound will make you feel as if you are at the beach. I was struggling with the camera for about an hour on the bamboo bench on the side of the road. Unfortunately, I had to take pictures with my cell phone from here. 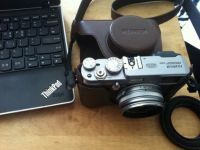 I had only camera on my brain but I started to walk again. 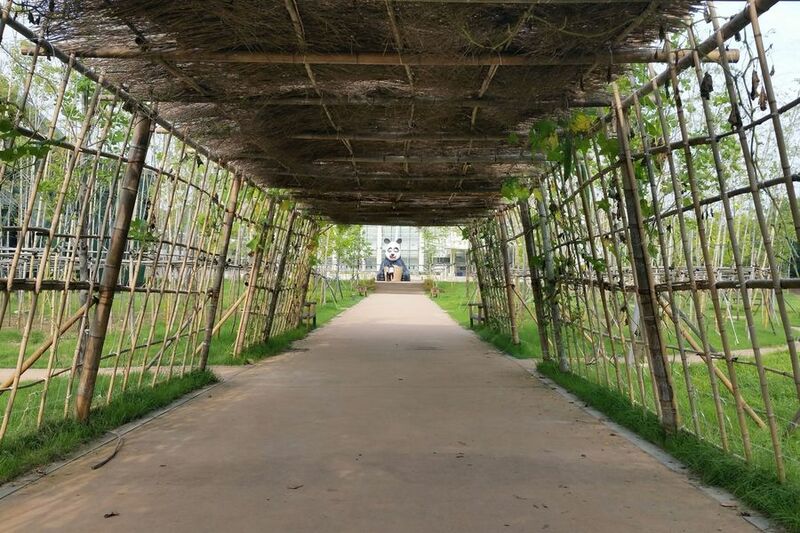 After a while, I faced a sign of Bamboo Ecological Exhibition Hall. 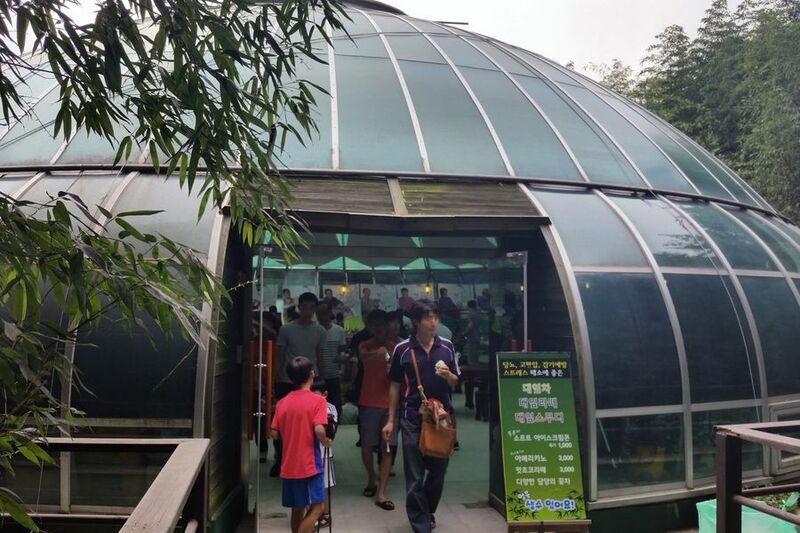 This two-story dome is a resting area where you can both have something cool to drink for refreshment and purchase various goods made of bamboo. 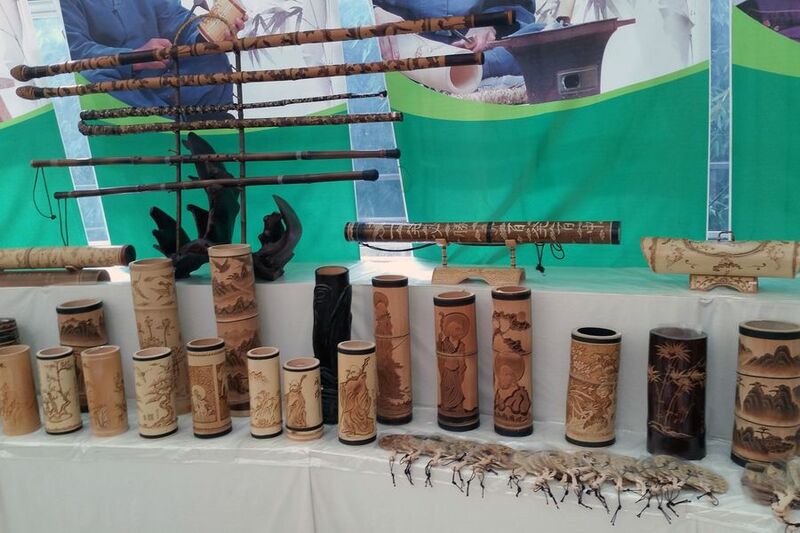 Their Quality is different from the one of usual imported goods on the market stalls, because they are all made by human cultural assets or masters of bamboo. What I like the most was the club which is used for mind training in temples, but it is not cheap along its high quality. 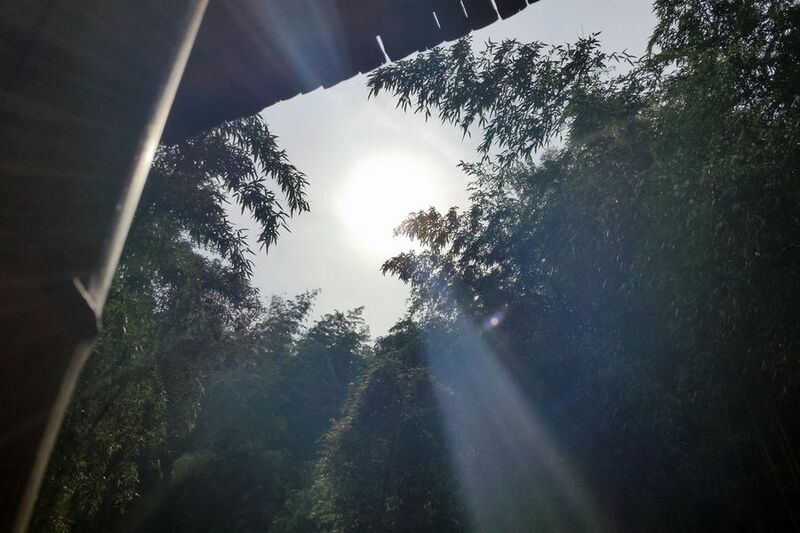 It seems I should go back into the bamboo forest before I totally lose my heart to it. You can find various animal-shaped sculptures and characters here and there on the forest road. They are added attractions along small themes. 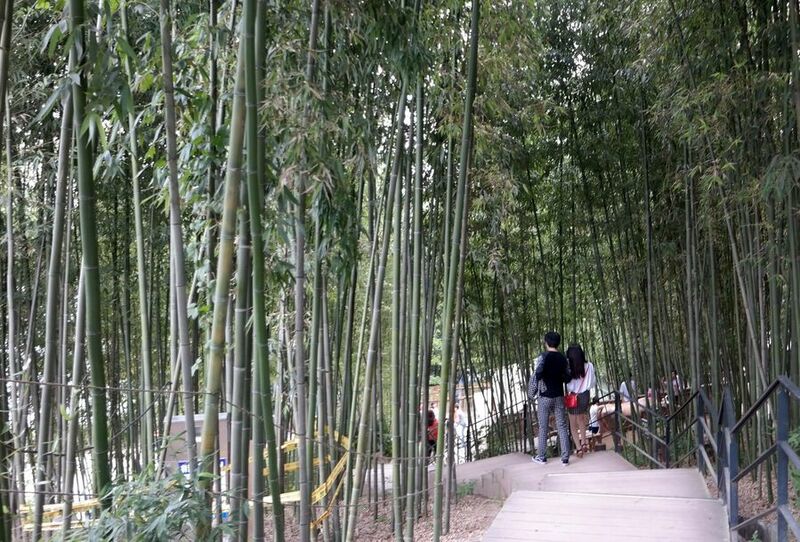 They refresh people's eyes that got used to the bamboo landscapes. 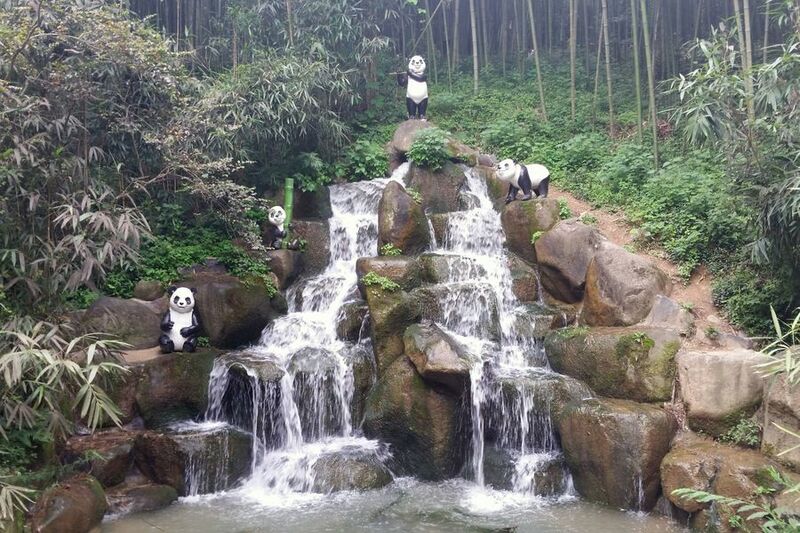 The most visible character is pandas which is known that they just live on bamboos. 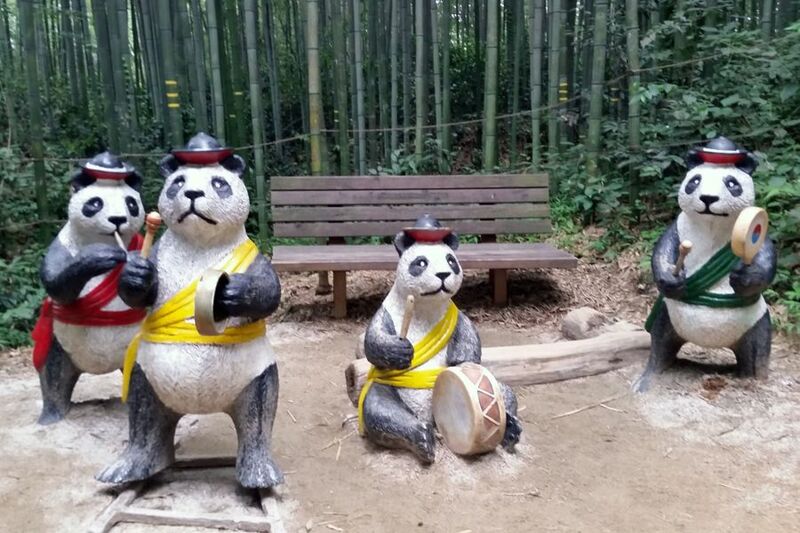 The Bamboo is a specialty of Damyang, so you can find a lot of panda characters in Damyang. 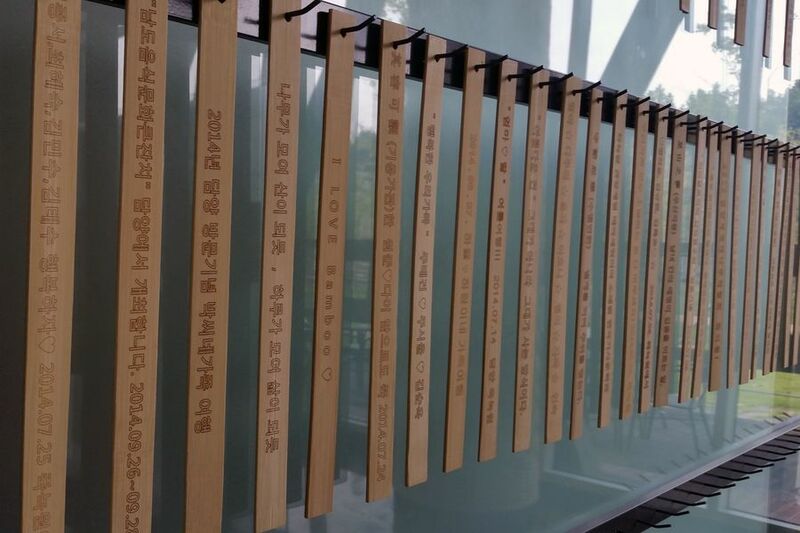 Besides, there are also many memorial places in the forest. This site was a filming location the film 'R-Point'. 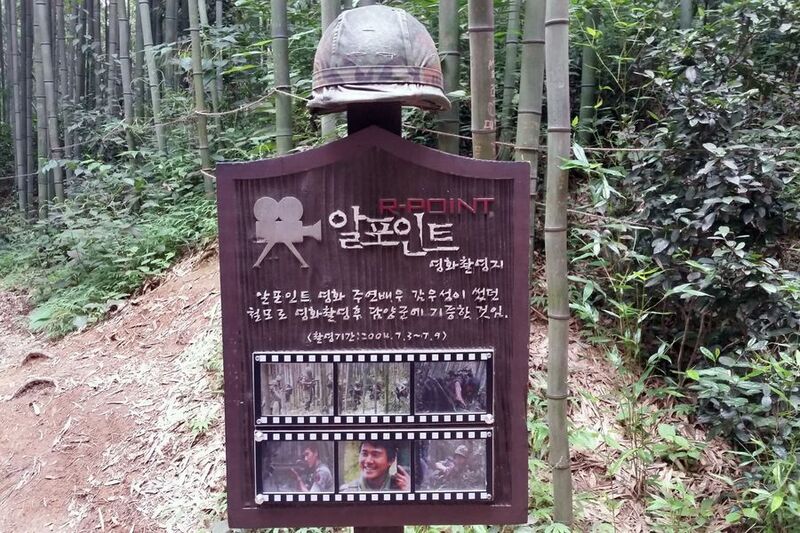 A helmet of actor Gam U-seong who played a main role in the film, is hanging over the signboard. 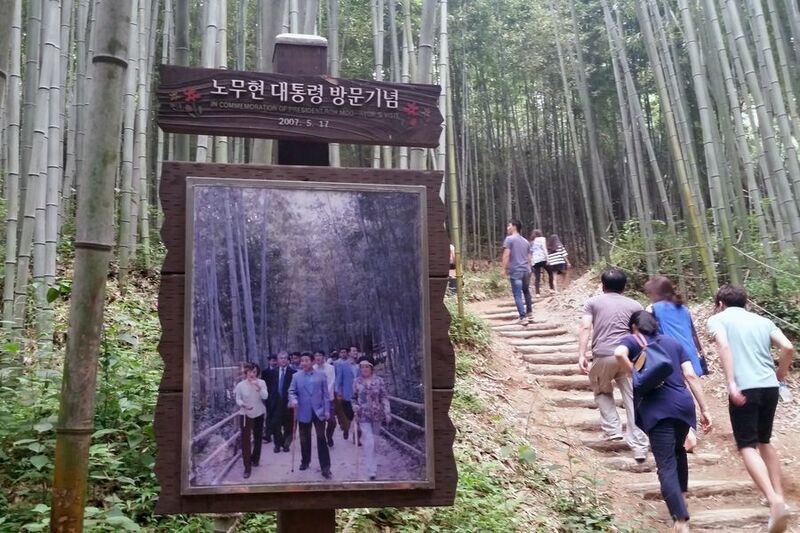 On the other corner, there is a road where the 'Late former President Roh Moo-hyun' visited. Many young people who respect him were stepping forward in order to follow his way in their heart. You can sometimes see these waterfalls and there is 'Lee Seung-gi Pond' deep inside. It seems this name was given only because it attracted much attention of people through an entertainment show. I don't feel comfortable of it because the name was not naturally passed down in Damyang. Enjoying the nature as it is in the forest is the biggest charm rather than watching this kind of attraction. 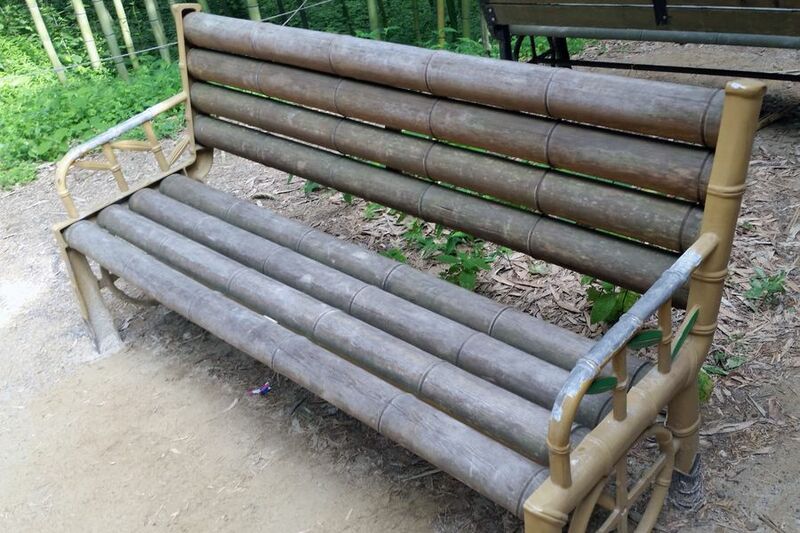 There are so many visitors but here is charm enough to enjoy the nature due to the dense bamboos. We received so much energy of bamboo and then decided to go down the Juknokwon and see around other places. When we came down, we already got accustomed to the bamboo, as though sea looks beautiful to the people who live in the land but it is just a common thing to people who live in the seaside. When you go out of the Juknokwon and cross the street, you can see a fountain is spouting in the large square. 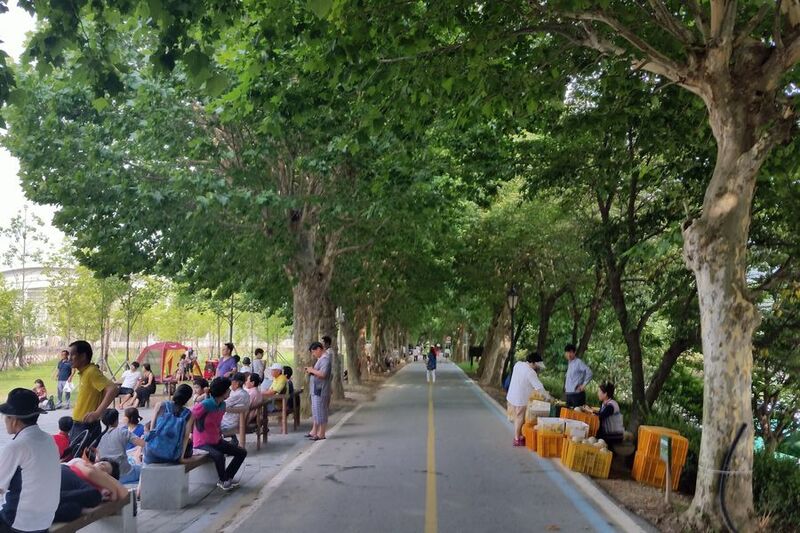 Dense plane trees has made a forest along the road on an embankment of Yeongsan riverside. The panda character which looked like a main role in the film 'Kung Fu Panda' was looking at something in a basket with his mouth watering. 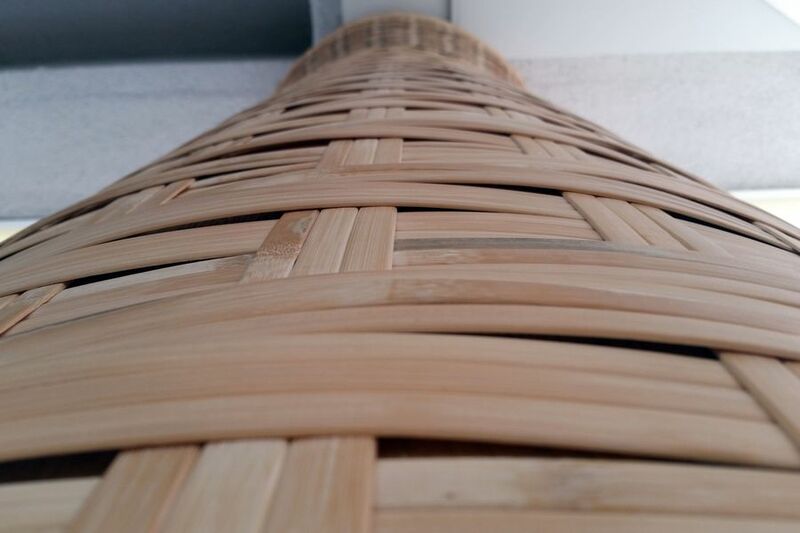 The basket was empty but it should have been a representation of bamboo. 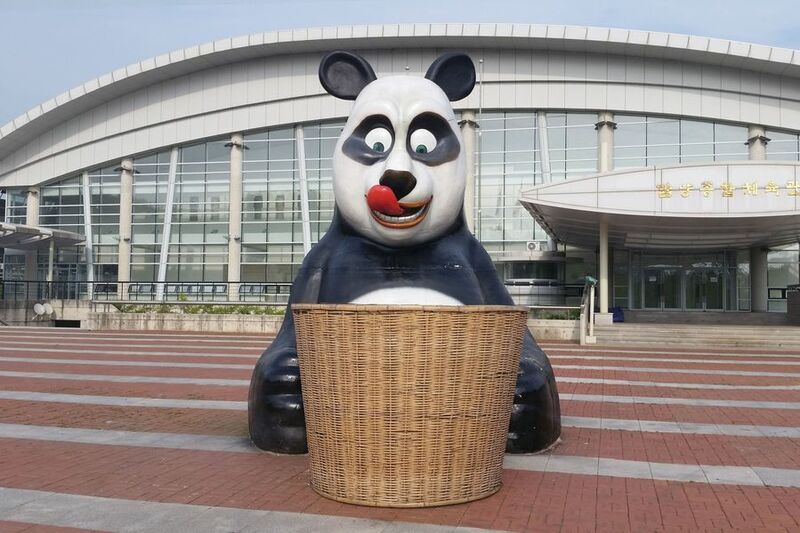 The panda sculpture has funny and even cute face, unlike its large size. You must wonder why this panda stands in front of the building. 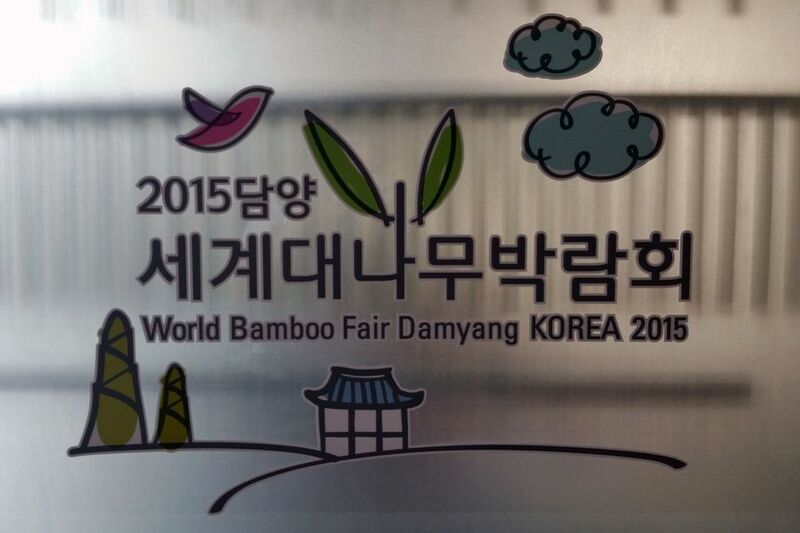 It's because '2015 Damyang World Bamboo Fair' will be held here. Now preparation of the fair is ongoing. 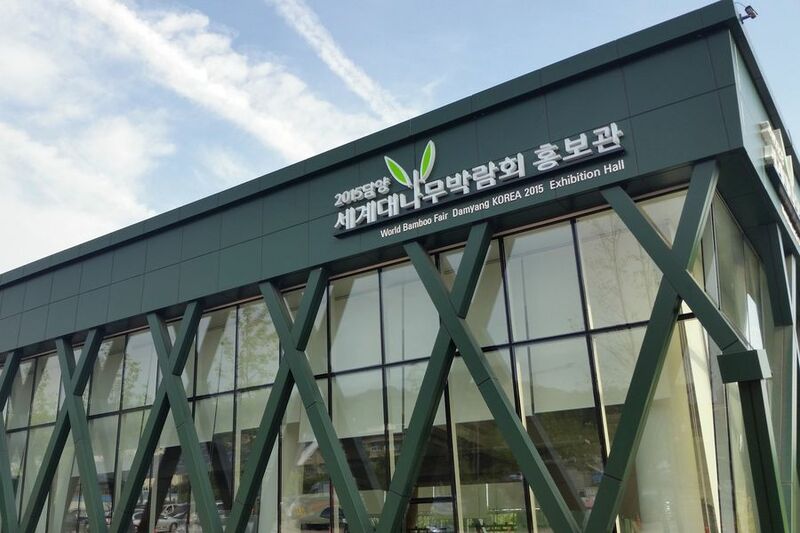 「World Bamboo Fair Exhibition Hall」 is the only place that is opened to promote the fair in the Yeonsan River Cultural Park. More spaces will be prepared for the exhibition, soon. I went into the building to see around the exhibition hall. 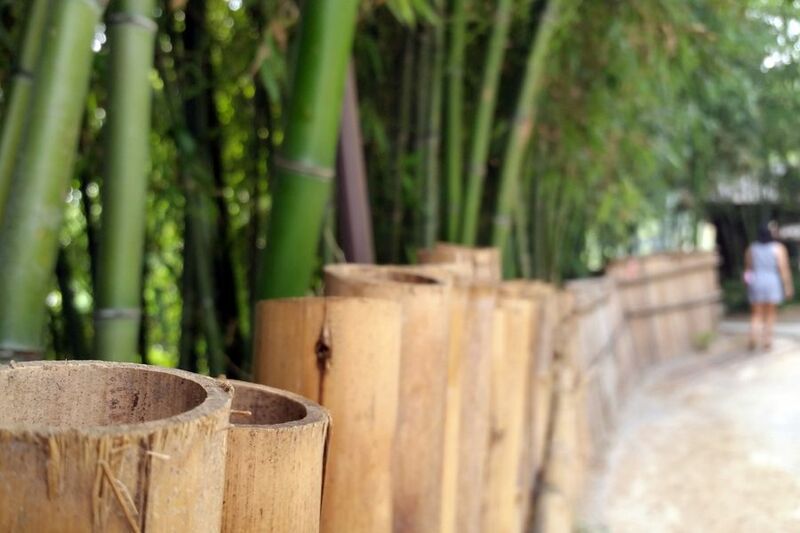 I could find four character idioms printed on pillars in simple wide space like bamboos. 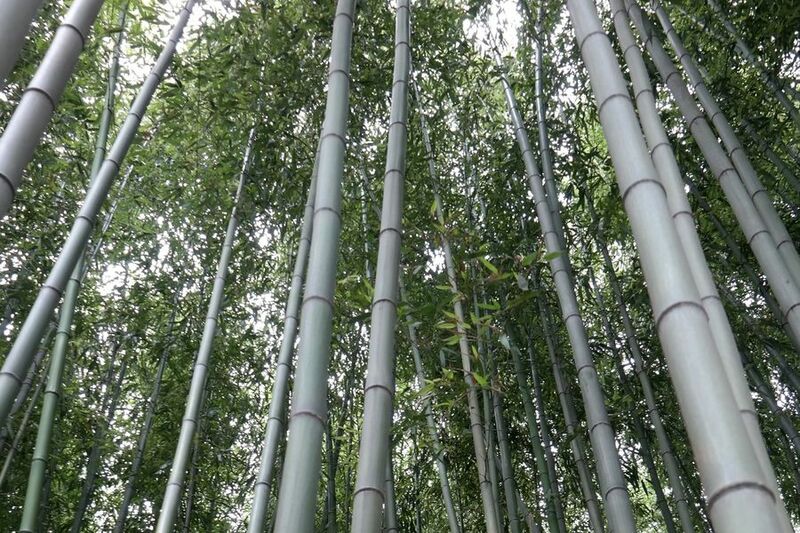 The idioms had bamboo-related meanings. When I looked around the Juknokwon, I thought they were all the same type, but in fact, there are a few different types. If I didn't visit here, I wouldn't have known about it. 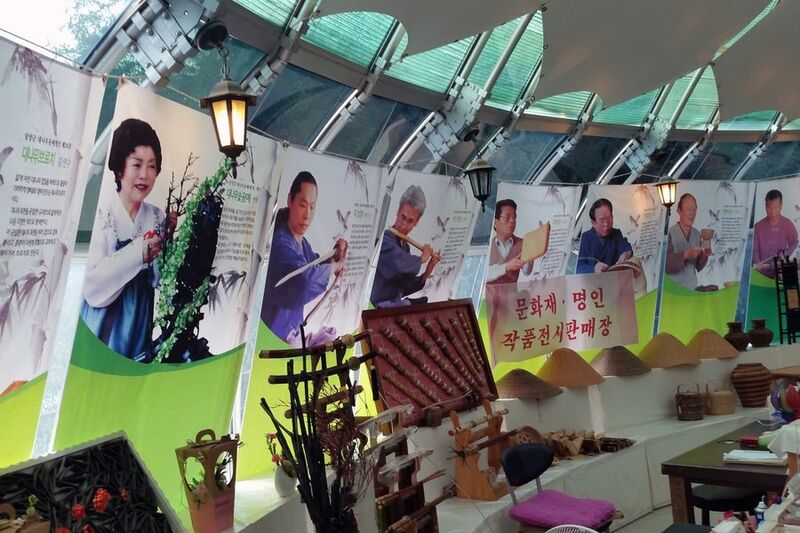 The widest space in the exhibition hall is absolutely a pantoscopic projection room that shows promotion materials of the Bamboo Fair. 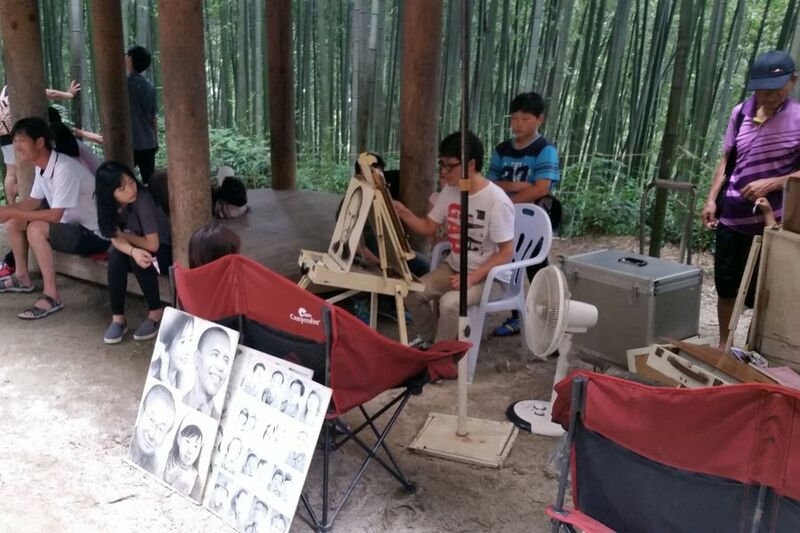 On the other corner, there was also a booth where you can get a piece of bamboo with laser engraving. Unfortunately on that day, it was closed and I just watched other existing works. 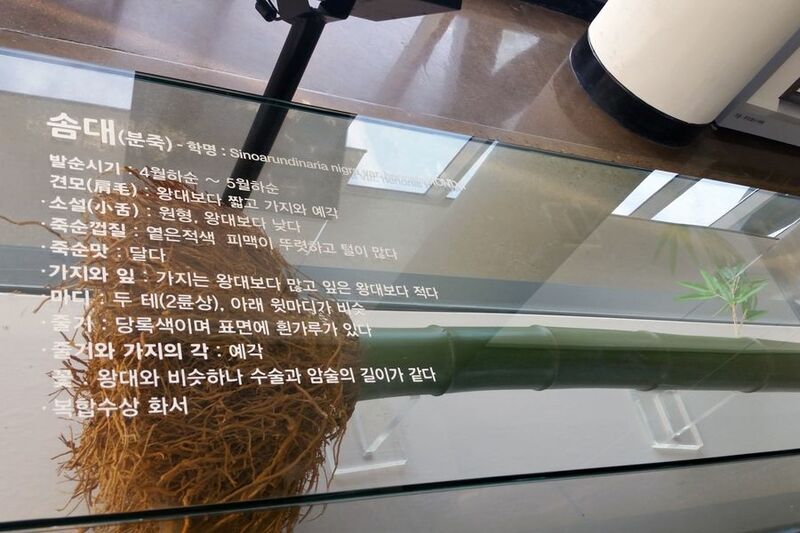 As the plaid pillars with bamboo of exhibition halls, Juknokwon doesn't have high-sounding attractions, it seems quite special. 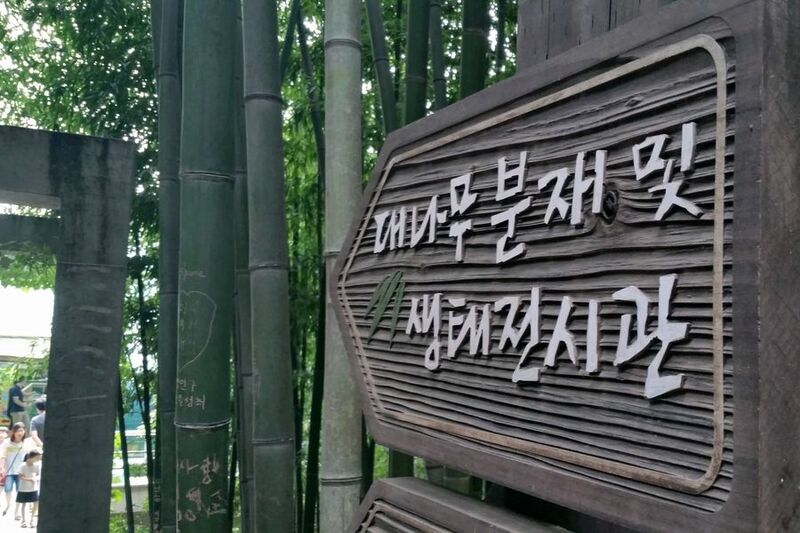 You will find special emoitions if you go around the Juknokwon and its neighborhood without too much expectation and with mind of enjoying the nature. It must have been much better if the Juknokwon had been less crowded with people, but it was quite good enough to look around.